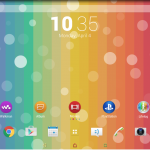 An Official Taken with Xperia Theme for Sony Xperia smartphones has been released by Sony Mobile. 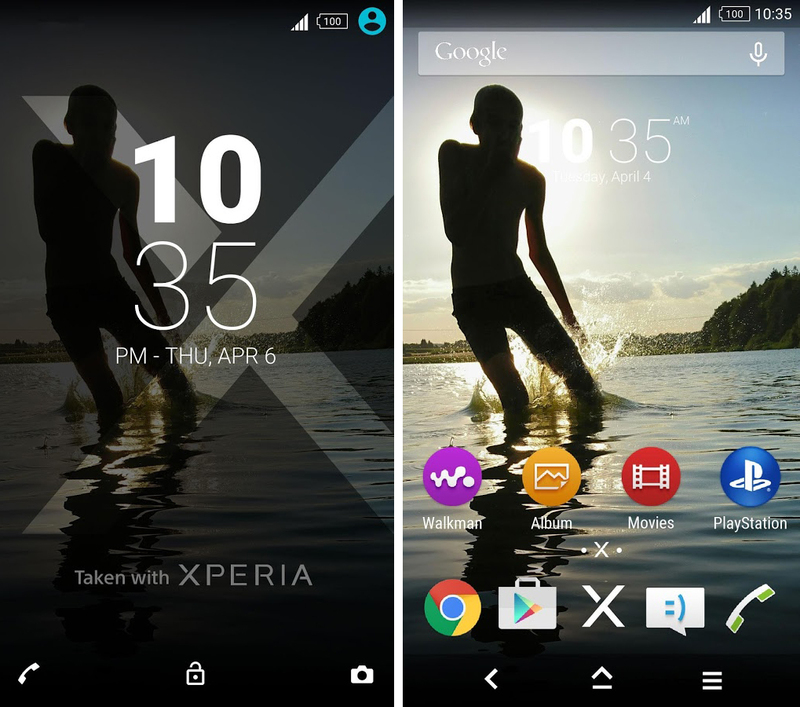 As the name suggests it has images/wallappers taken from Xperia smartphones. 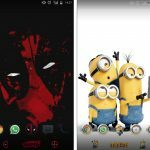 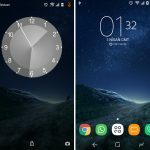 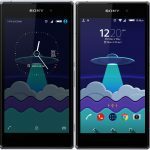 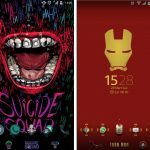 It requires minimum Android 5.0 Lollipop+ running on your device to install the theme and has been tested on following devices officially by Sony Mobile viz. 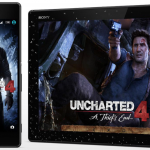 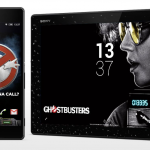 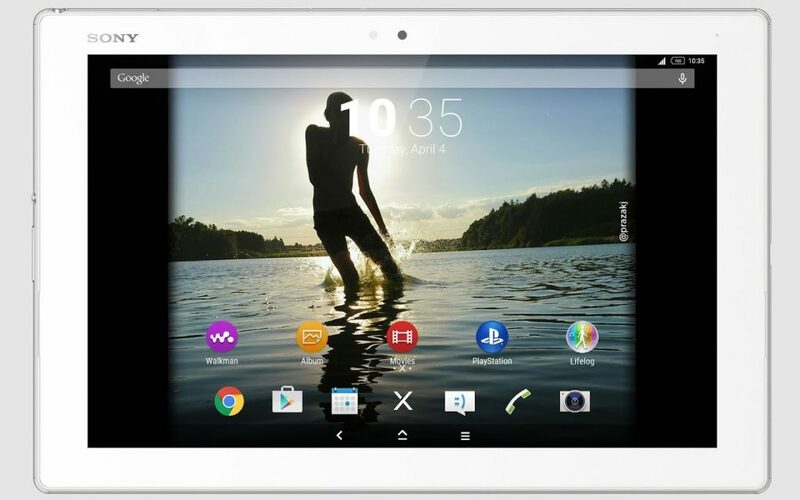 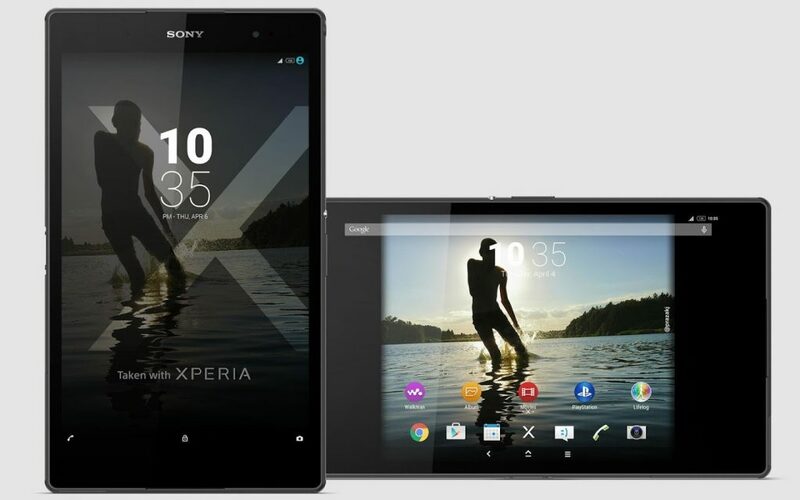 Xperia Devices Z5, Z5 Compact, Xperia Z4 Tablet, Xperia Z3 etc. 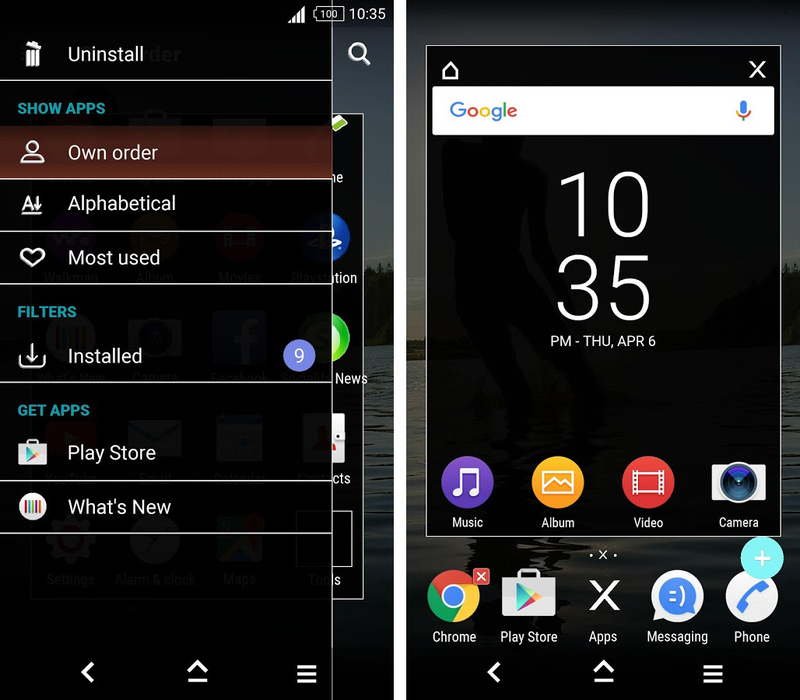 Download Taken with Xperia Theme, version 1.0.0 from the Play Store. 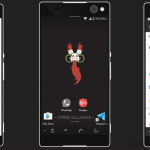 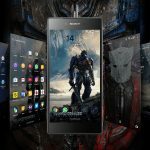 If you are not able to download the Taken with Xperia Theme from the Play Store, use the below link to download the direct apk (from APK Mirror).